Ever since producer Dinesh Vijan confirmed the news of the movie being directed by Homi Adajania, Irrfan's return to India and to the big screen had been much awaited. 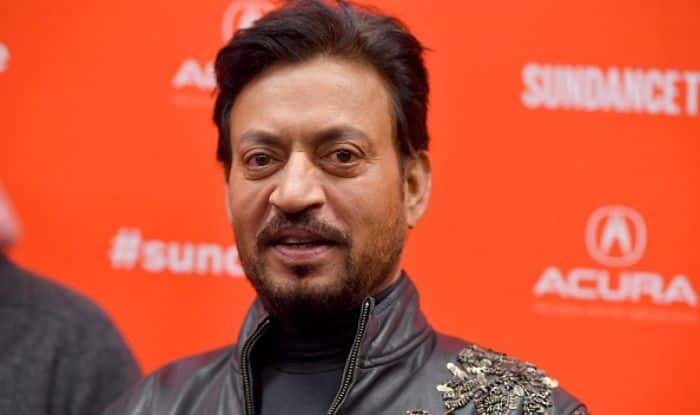 Bollywood fans have been eagerly waiting for the return of its stellar actor Irrfan Khan ever since he has been undergoing treatment for Neuroendocrine tumor in London. Now that reports of the actor being back in the country are confirmed, fans are speculating if he is being treated in a Mumbai hospital or if he has begun shooting for the Hindi Medium sequel. According to Pinkvilla sources, the makers are awaiting Kareena Kapoor Khan’s nod to play the leading lady opposite Irrfan. The fans can’t keep calm as they wait with bated breaths to see this fresh pairing of these super talented actors onscreen. As per a report in an entertainment website, actress Radhika Madan will be seen playing the character of Irrfan’s teenage daughter in the film, which will flash-forward from the prequel by a decade and will narrate the story of Irrfan’s character Raj. The shooting of Hindi Medium 2 was expected to begin in August last year but was delayed due to Irrfan’s treatment. The initial comedy-drama starred Pakistani actress Saba Qamar opposite Irrfan who won Filmfare’s Best Actor award for the same. Directed by Saket Chaudhary and written by Zeenat Lakhani, the 2017’s release had left a lasting impact on the audiences as it went on to become one of the biggest hits of the year. The movie dealt with common topics of education, language and parenting and revolved around the story of a couple who wished to give their daughter the best of education while complying with societal pressures.